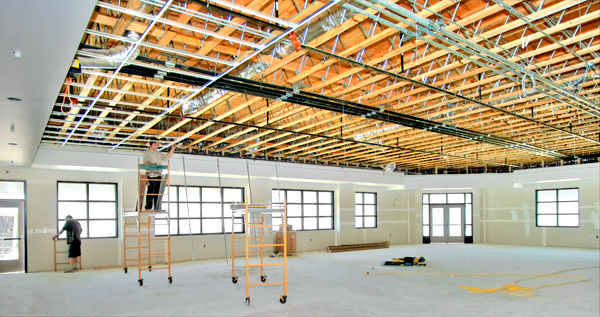 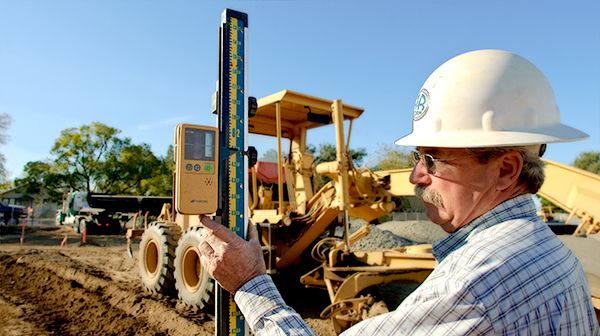 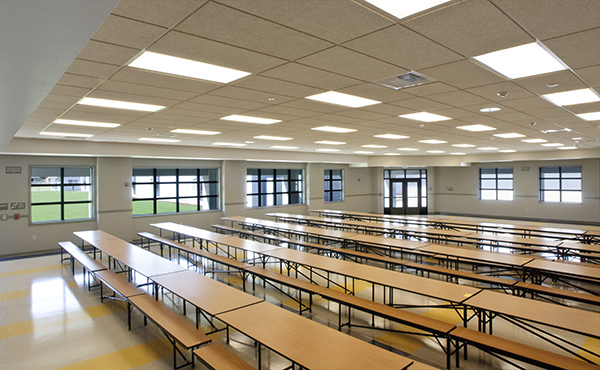 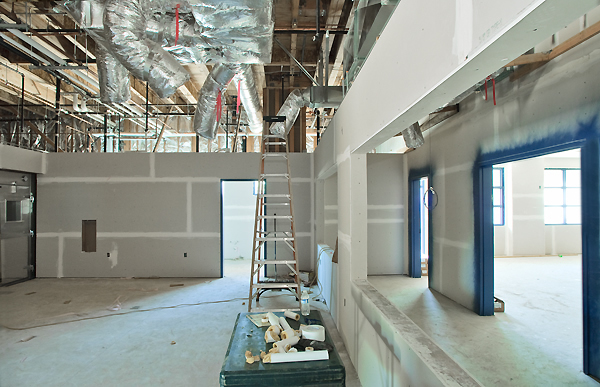 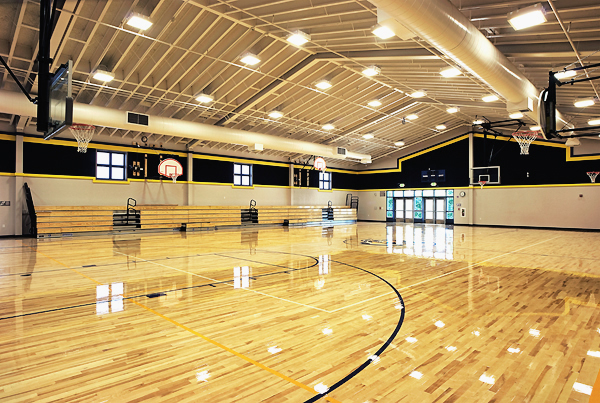 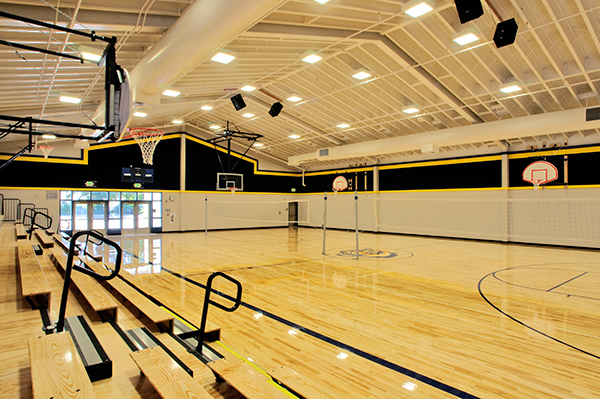 Communication, timeliness, and fairness are all attributes that we focus on throughout the construction process. 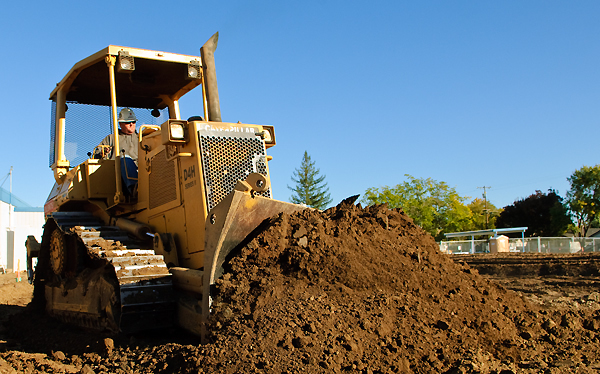 We have many repeat clients, subcontractors, and vendors because of our reputation and the way we conduct business, always performing at the highest level possible. 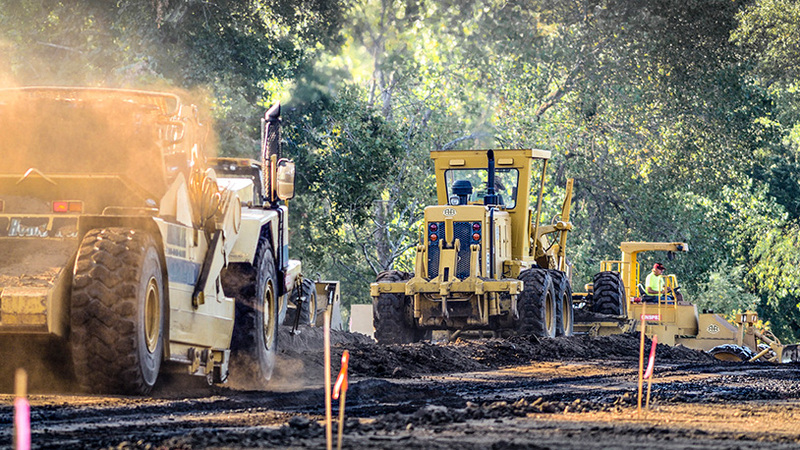 It has always been said at R&R Horn: "you are only as good as your last project". 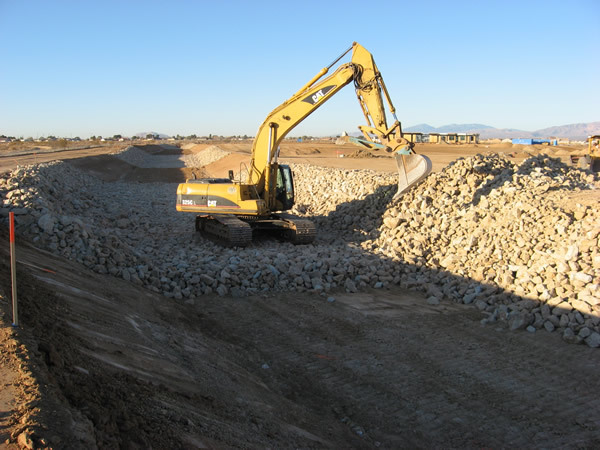 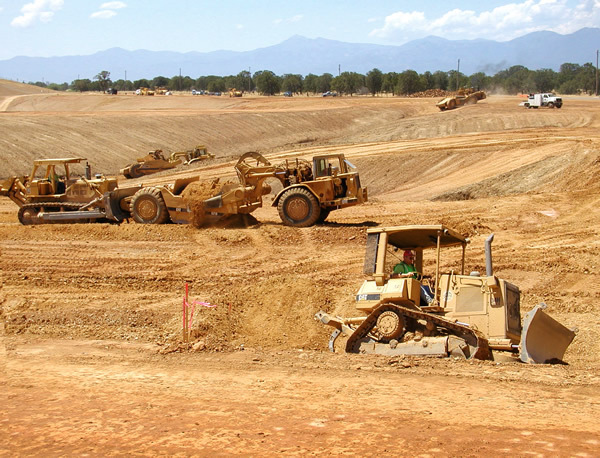 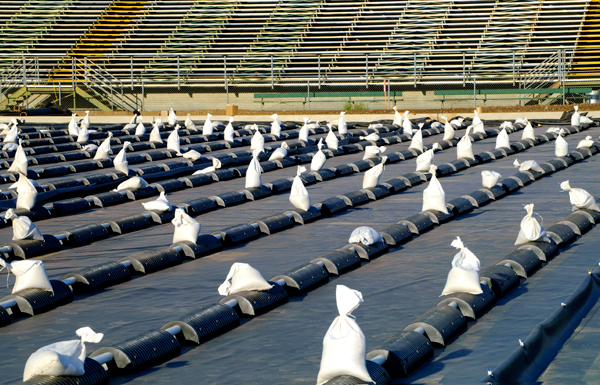 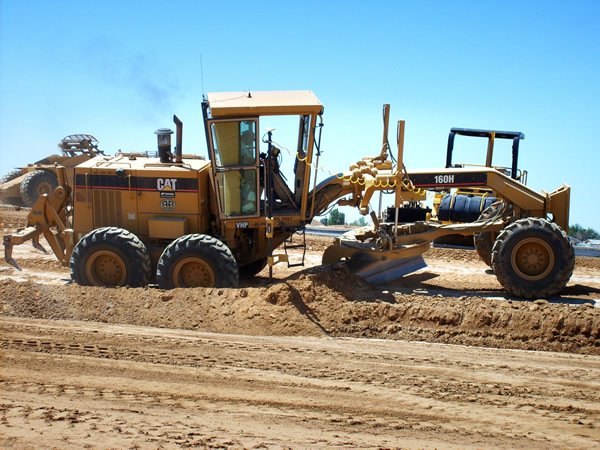 Part of our contract with Mojave Unified School District to build a new high school was constructing a flood channel. 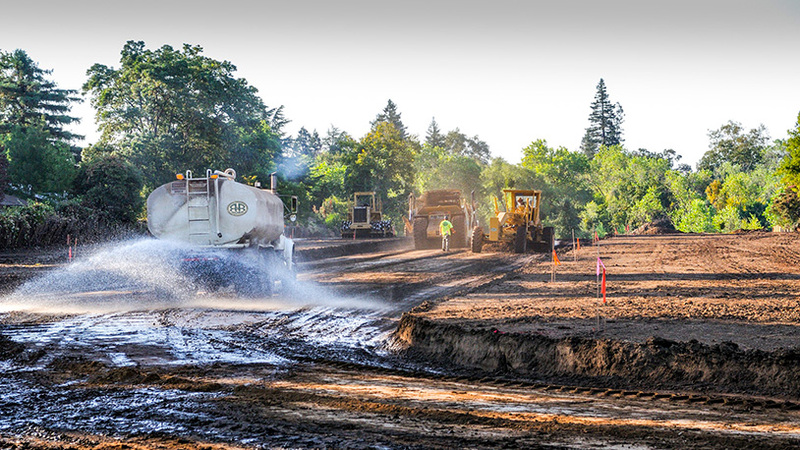 We moved 16,200 cubic yards of dirt in the process of construction and laid rip rap as seen in this picture. 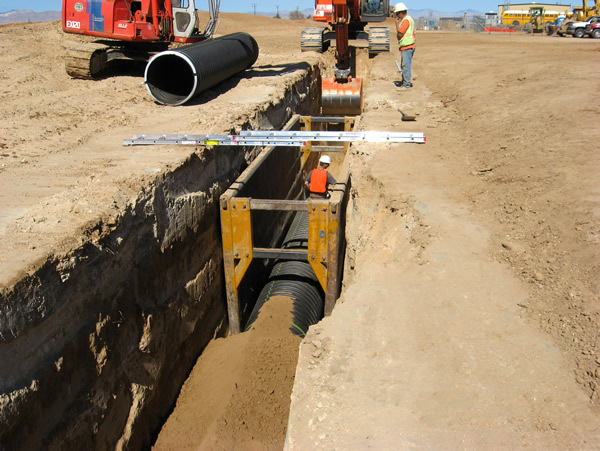 We also had to place measures to work around the endangered desert tortoise and burrowing owls. 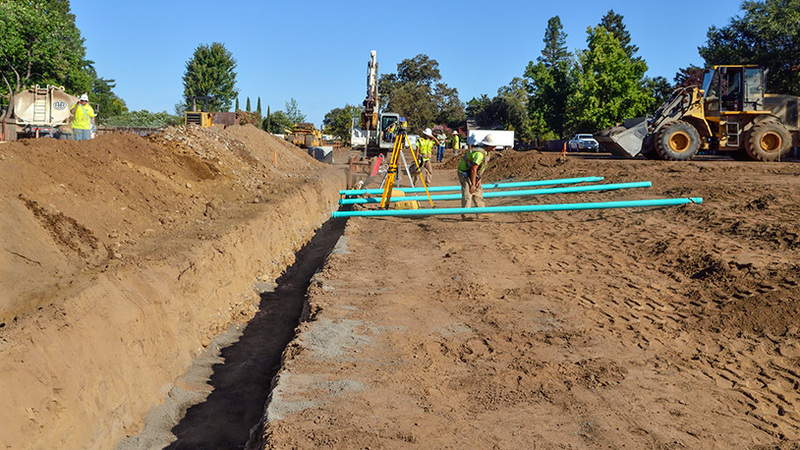 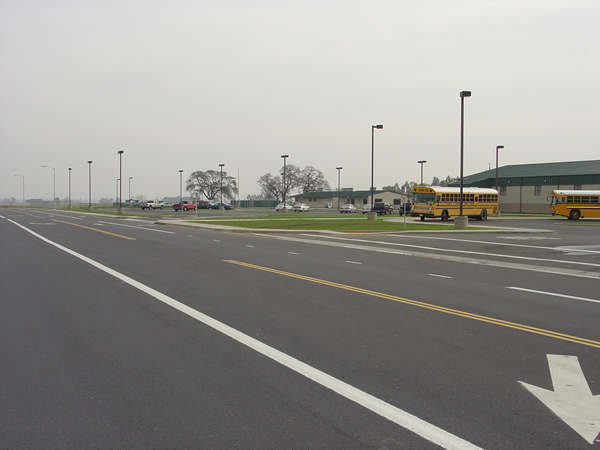 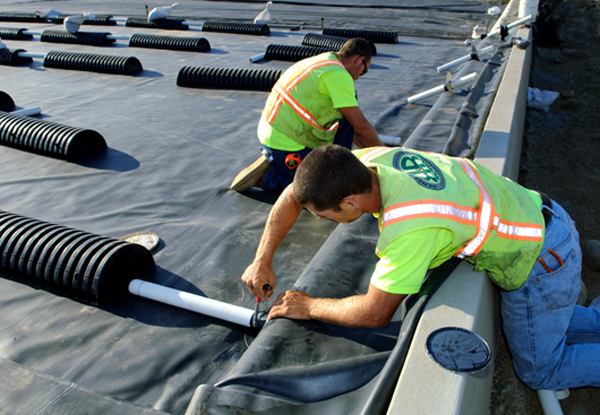 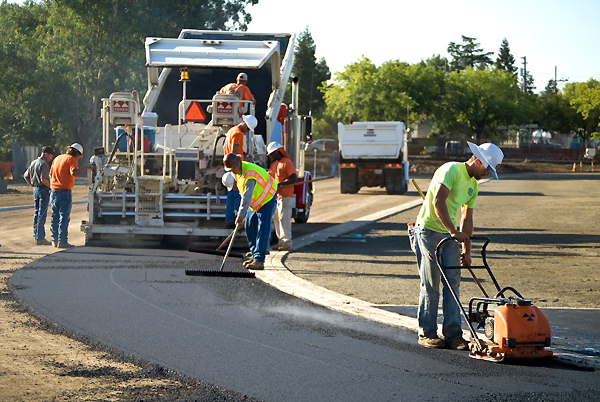 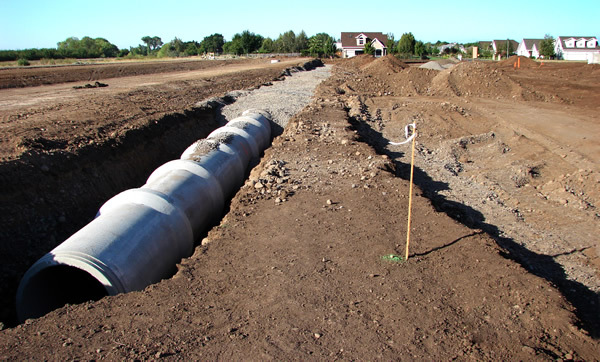 This project was a project for the City of Chico Public Works Department on Humboldt Road near the police station. 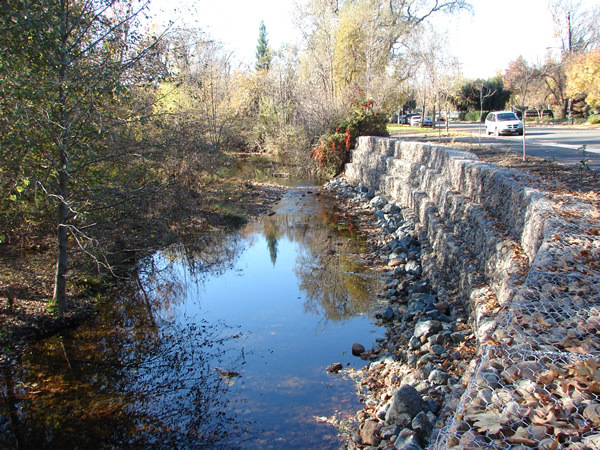 We built a gabion basket retaining wall to prevent further erosion of Little Chico Creek's banks and repaved the bike path that had been damaged from prior erosion. 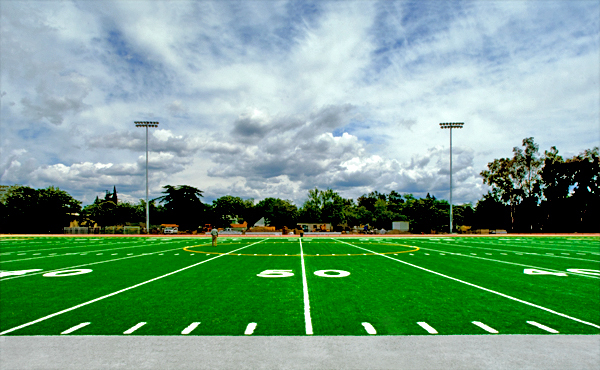 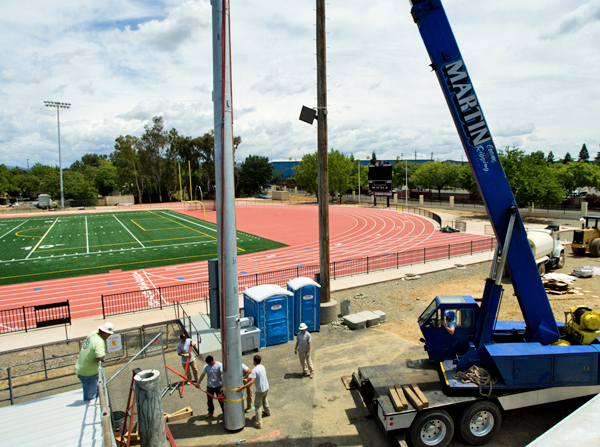 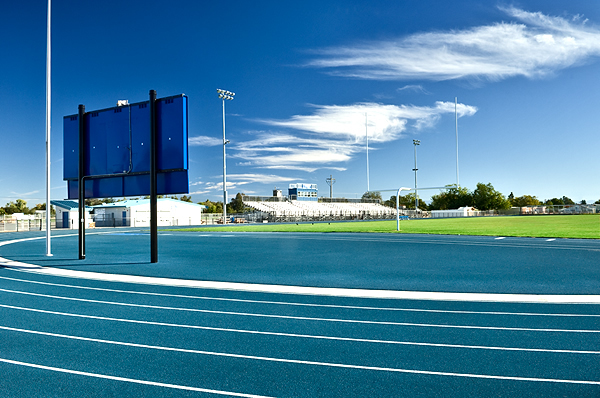 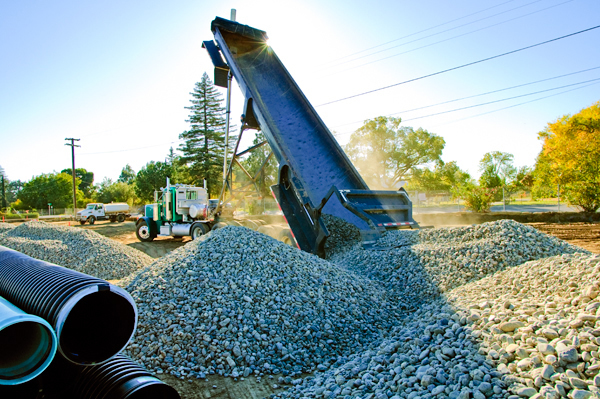 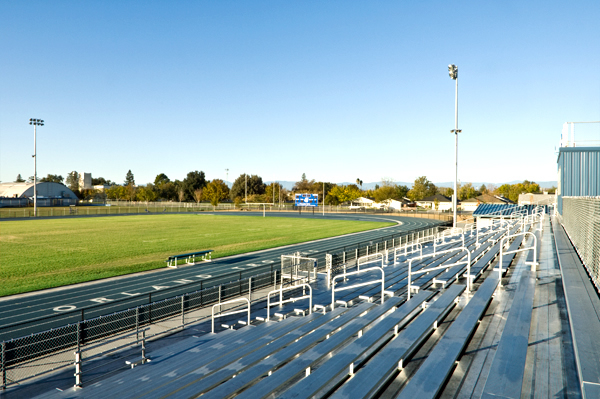 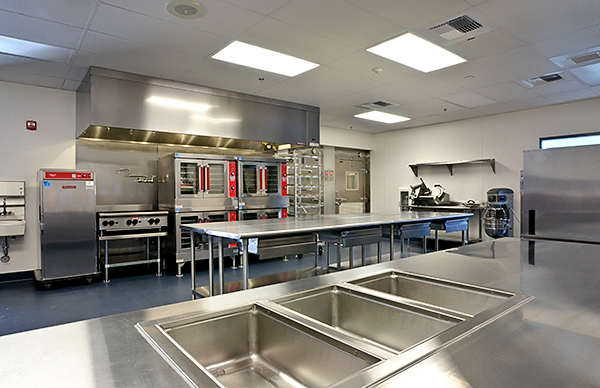 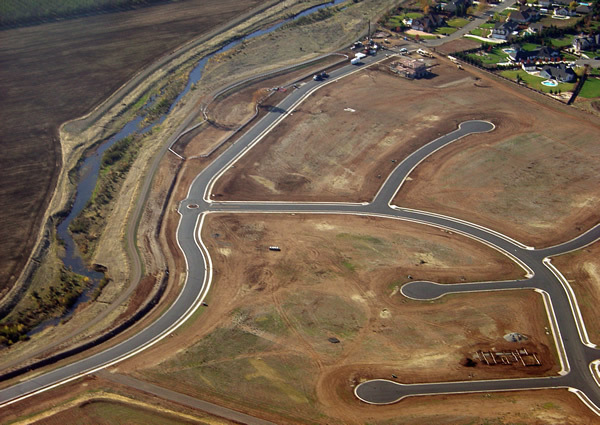 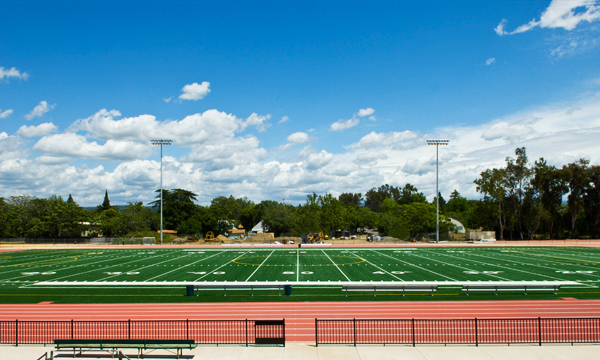 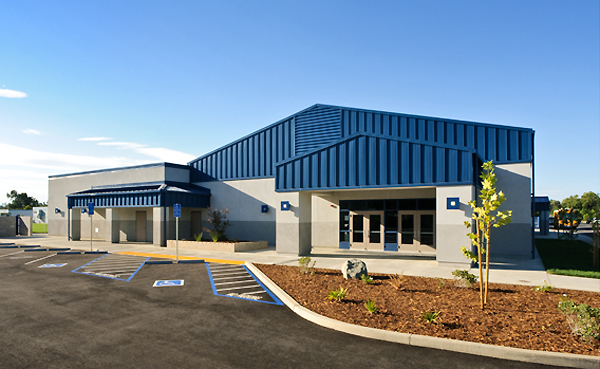 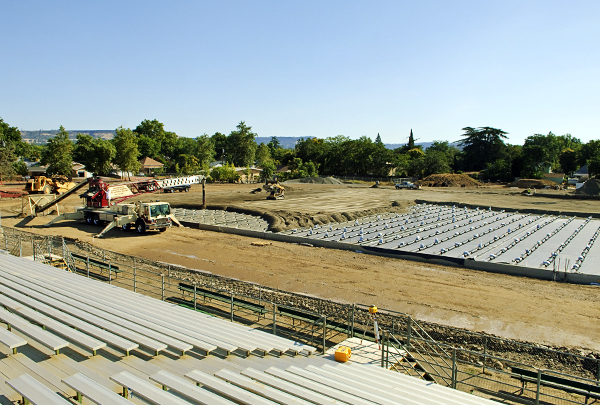 We contracted with the City of Chico Parks Department on this project. 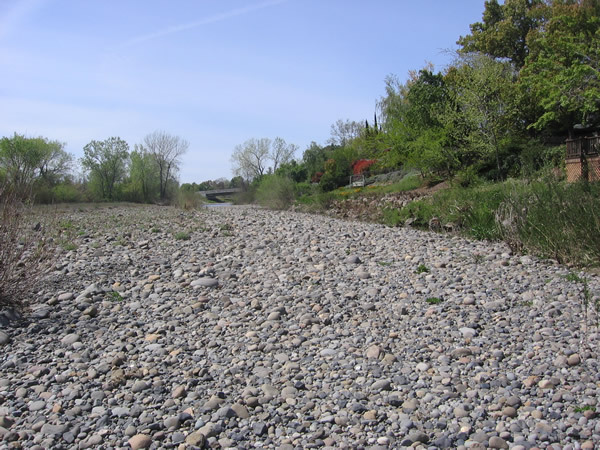 It consisted of extensive re-grading of the stream bed, placing rip rap, and willow planting with a complete irrigation system. 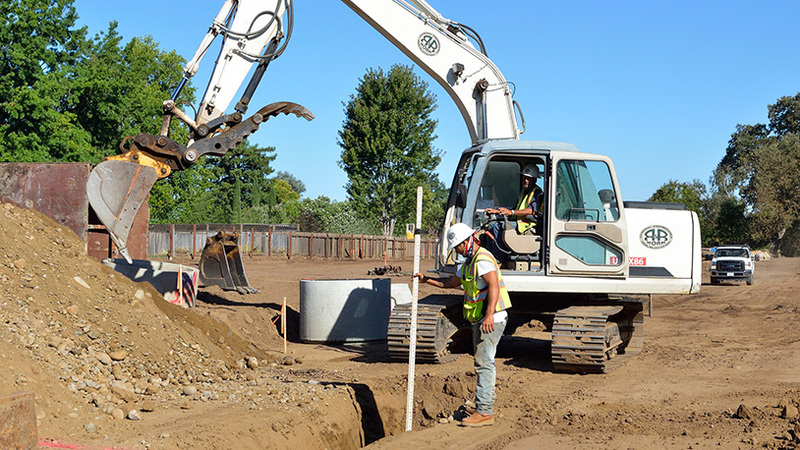 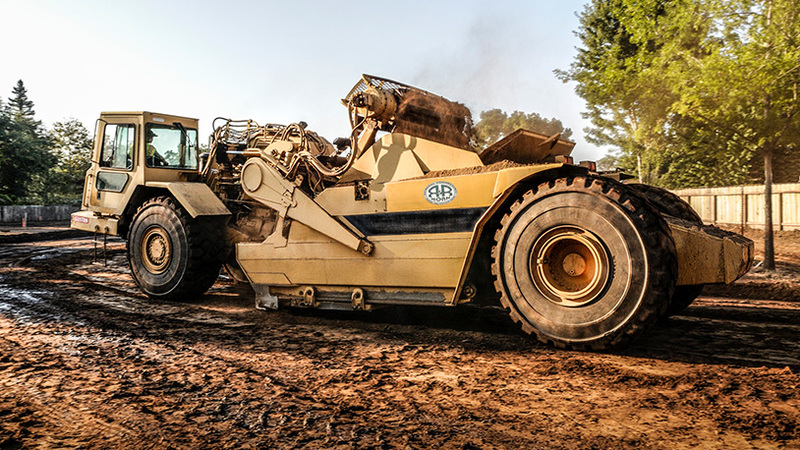 Site work contract including earthwork, aggregate base, concrete, paving, and underground utility installation of the 20 acre campus. 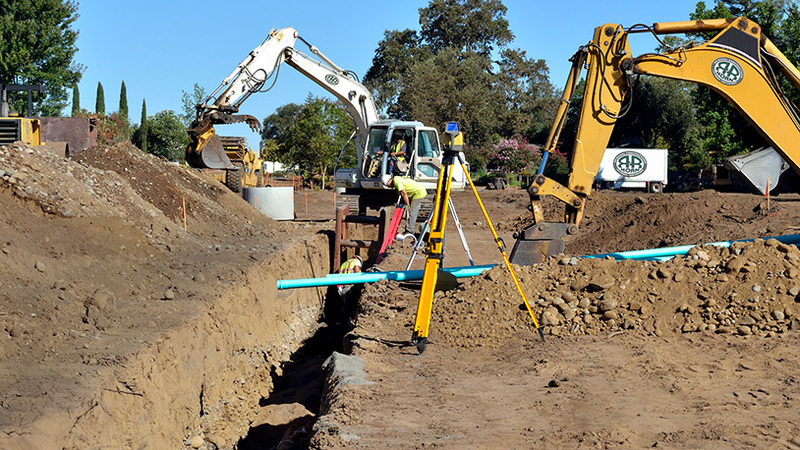 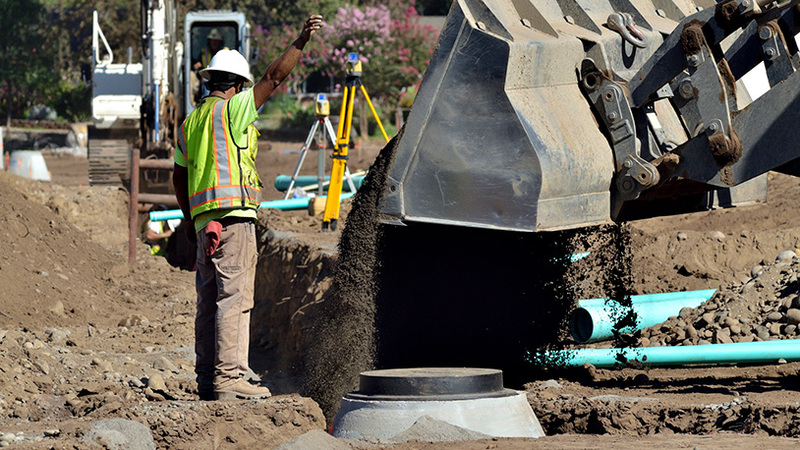 The underground utilities included storm drain, sewer, fire and domestic water supply, wells and infrastructure, and onsite sewer treatment facilities. 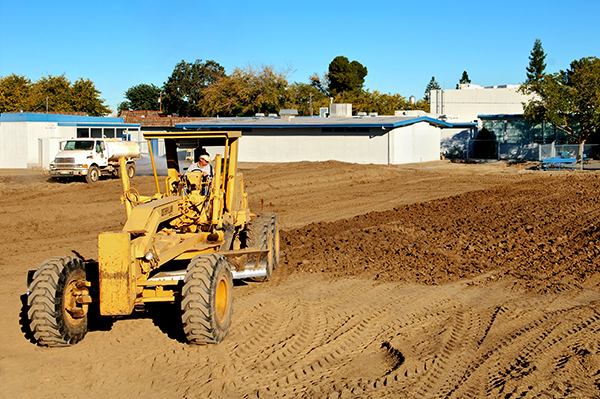 Upon request from the school district, R&R Horn also completed the irrigation system and hydro seeding of grass areas.